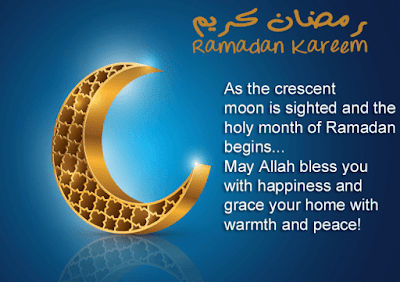 Ramadan is the holiest month in Muslim life. 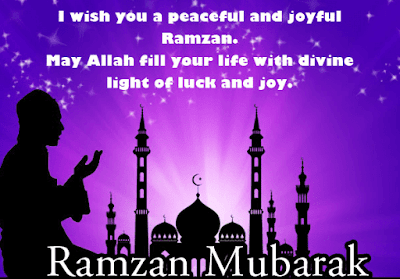 Every Muslim celebrates Ramadan Mubarak with huge respect and love. 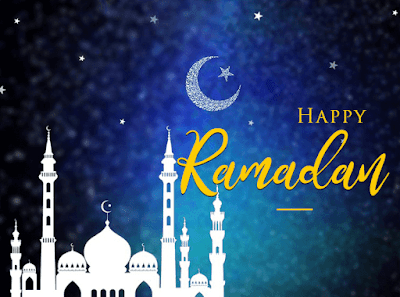 In this article, we will try to inform you briefly about Ramadan Mubarak and will share some awesome Ramadan Mubarak quotes, wishes and greetings photos. 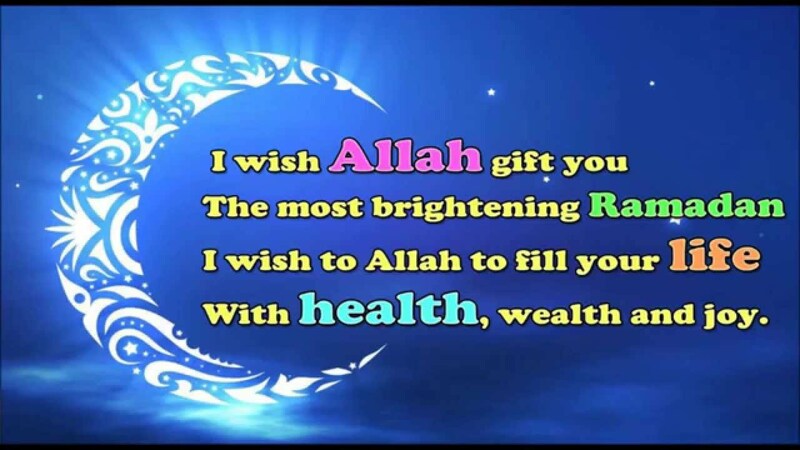 I’m pretty sure that you will love all the information and collection of quotes, wishes, and greetings. So no need to be late. Eid comes with the higest joy and fun in Muslim life. 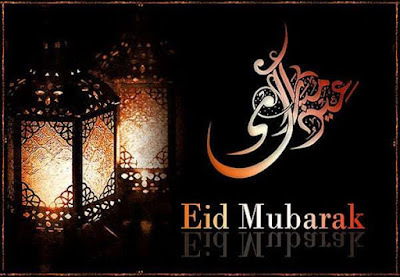 As a Muslim kid, I always enjoyed Eid day a lot. There are so many special things happened on that special day. 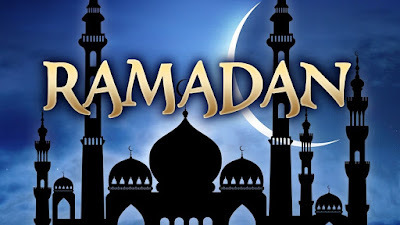 After fasting for a full month, people get that joy and enjoy from bottom of heart. This Masque image is really mind-blowing. Actually, I love watching beautiful masque pictures. I have got a collection of Islami pictures on Pinterest. I used to watch them and I've got some wallpaper too. 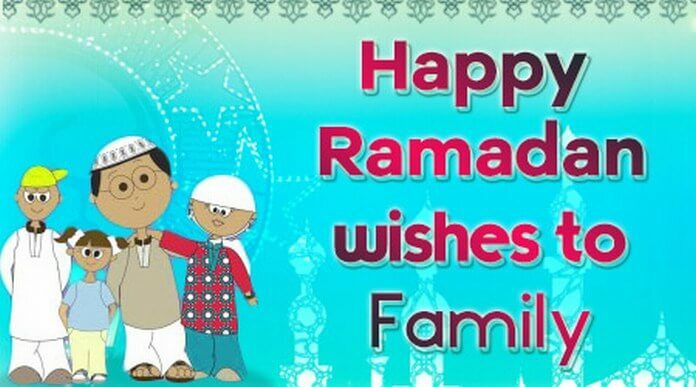 Aww, this graphical Ramadan wish images is awesome. 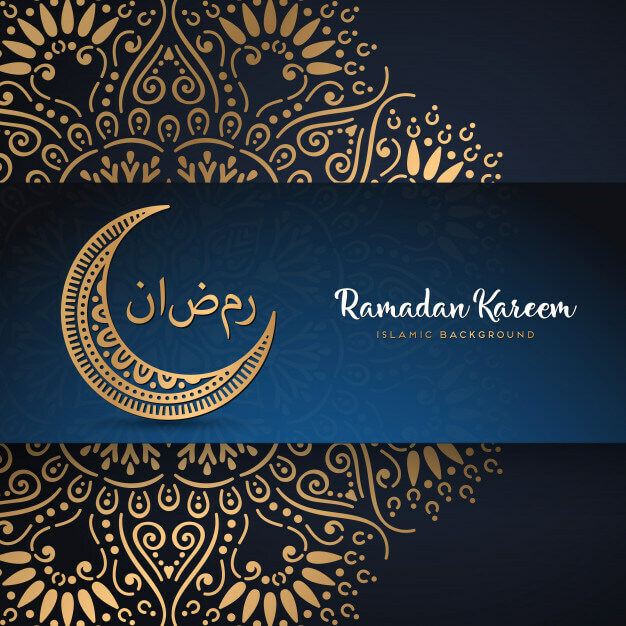 I am not sure about the source, but I'm wishing the designer best of luck and thanks for providing this awesome creative Islamic design to us. I'm wishing all of you happy Ramadan Mubarak. 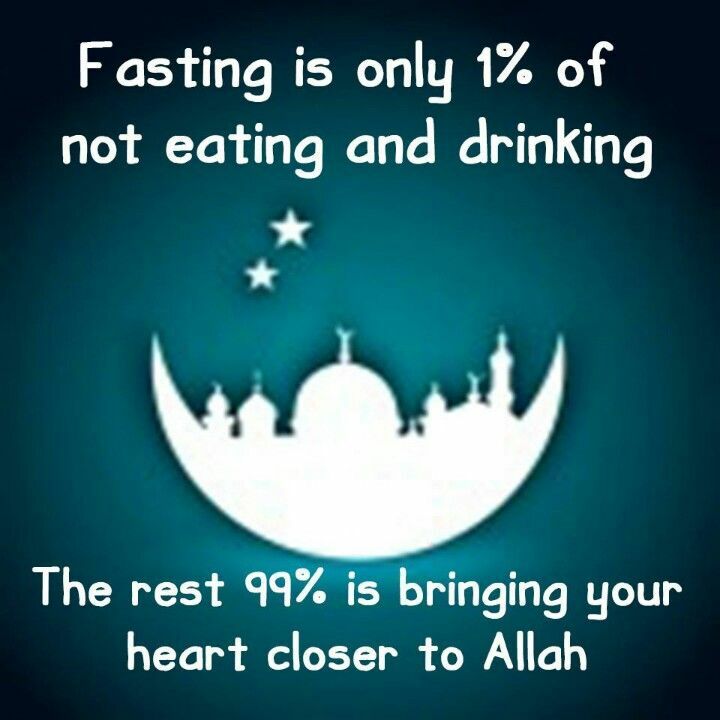 This Ramadan is going to be the best in your life. You will enjoy a lot and pray a lot. Attendance is Eid Namaz is always awesome. People gathered in this special prayer twice a year. Eid-Ul-Fitr is awesome and it's the biggest celebration in Muslim life. The picture that you're watching below is a scene of praying in Eid-ul-Fitr. I love to be a part of Eid-Jamat. This is awesome. 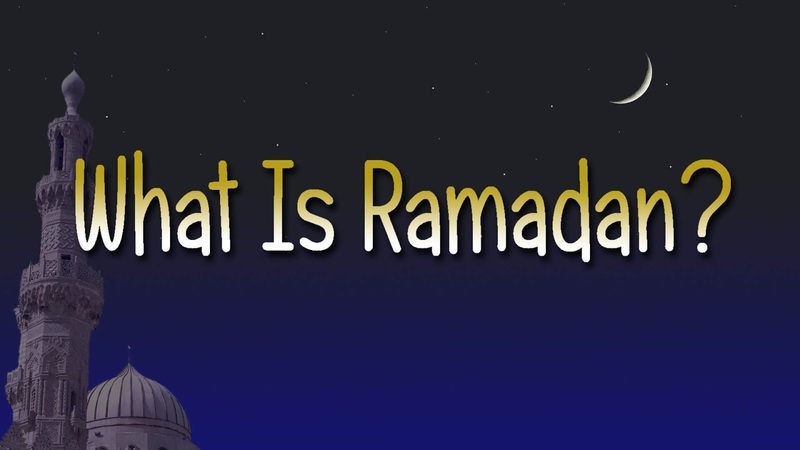 Let’s learn the basic about Ramadan. 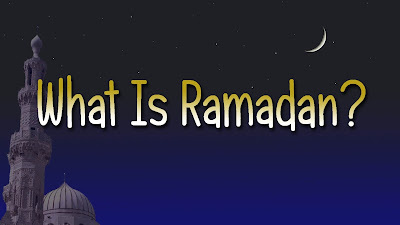 Ramadan is the name of the 9th Arabic calendar month. In this month, Muslims all across the world celebrate fasting and remain away from every type of sins. Depending on Moon, Ramadan is a 29 days or 30 days month. 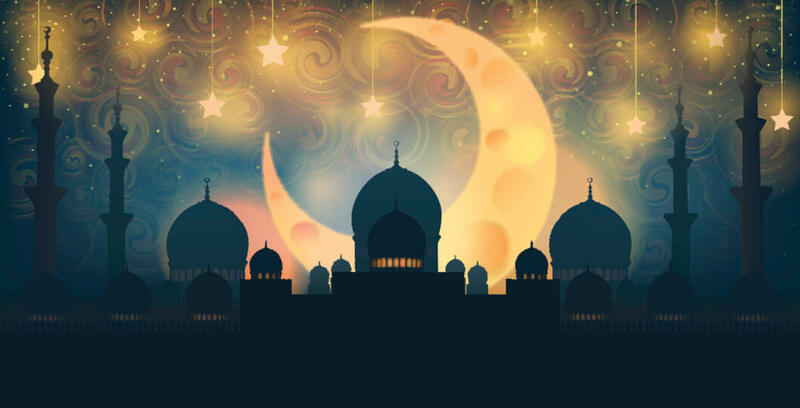 After that month Muslims celebrate their biggest religious event Eid-Ul-Fitr. 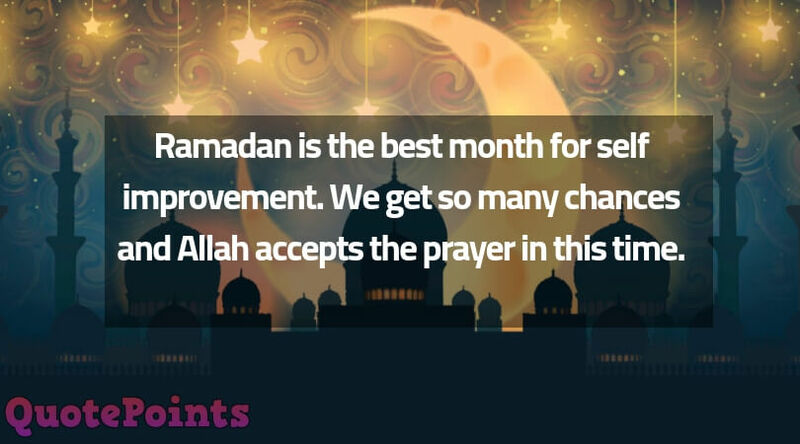 In this month, every Muslim prays a lot than the other ordinary months, because according to the Quran and Hadith, this month is really important and Allah accepts our prayers. Ramadan has a huge impact on our lives. It comes with so many good habits and prayers. I’ve seen that this month, we remain sinless and don’t commit any major bad work. When I was a kid, I saw in Ramadan, it was just like always a celebration and I liked the environment. Still, now, I love it and I think, it brings so many changes in Muslim life. 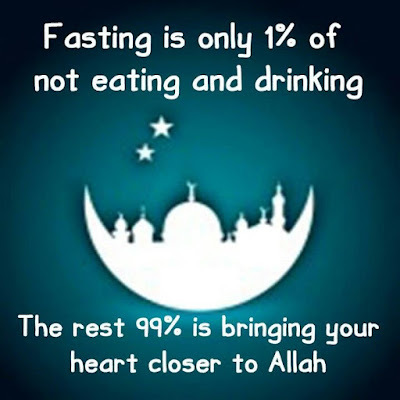 The most important part of Ramadan is fasting. We’ve to remain fast during the day time. 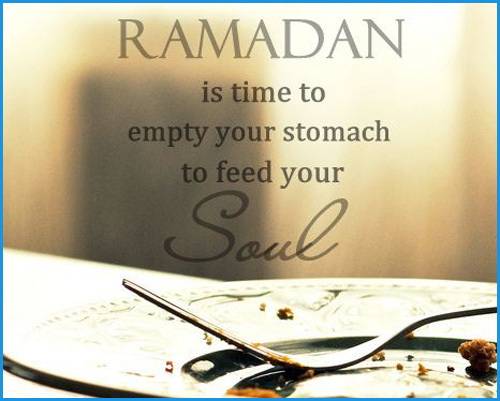 The fasting starts from Suhur with a major meal and end on Iftar, an evening with another special meal. And we don’t eat anything all day long. People pray a lot this month and we can see this in mosques. 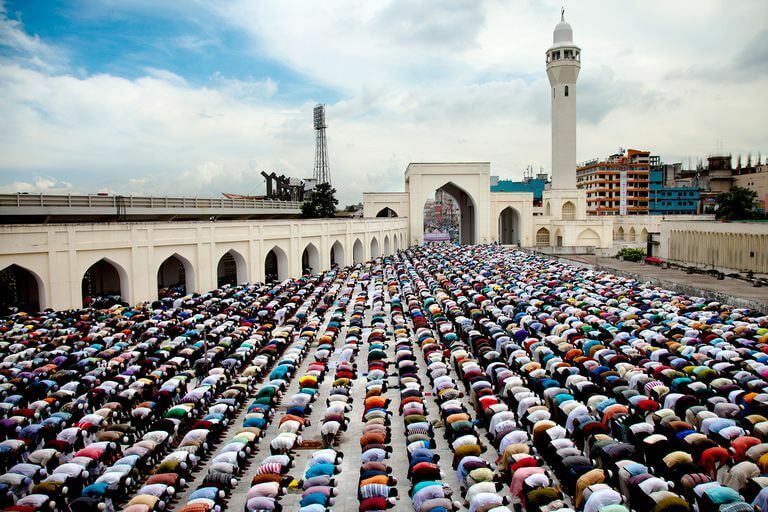 There are lots of people to pray Salah. 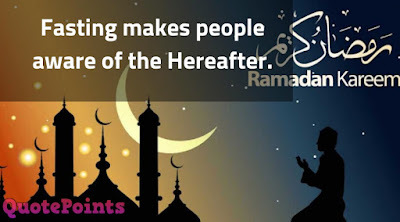 Reciting the Quran is one of the best praying ways in this holy month. 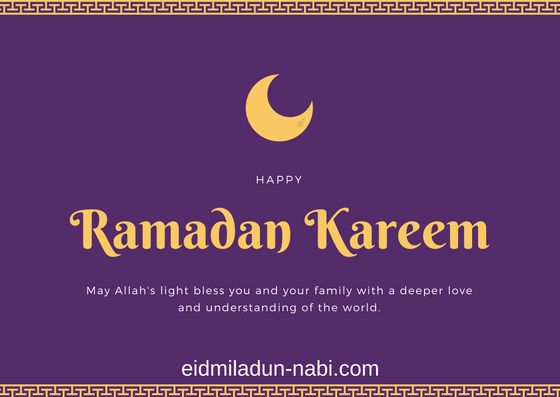 In this part of the content, I will share some awesome Ramadan Mubarak Quotes with you all. 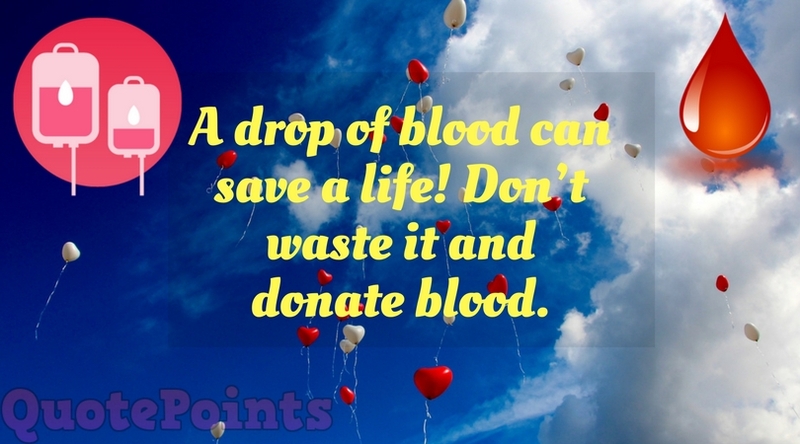 I’m sure that you will love these quotes. These quotes are based on love, sacrifice, and patience. 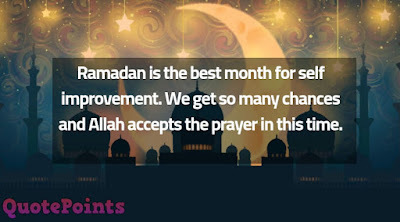 a. Ramadan is the best month for self-improvement. We get so many chances and Allah accepts the prayer in this time. b. Ramadan is the best month to get rid of hell. c. Allah forgives the whole Ummah at the final night of Ramadan. 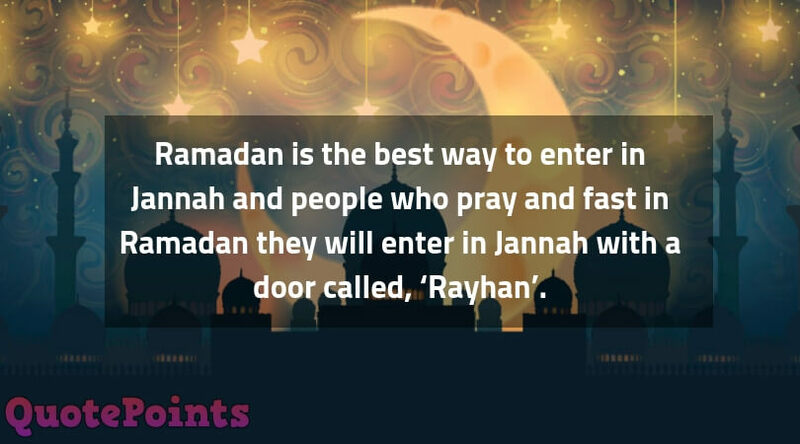 d. Ramadan is the best way to enter in Jannah and people who pray and fast in Ramadan they will enter in Jannah with a door called, ‘Rayhan’. 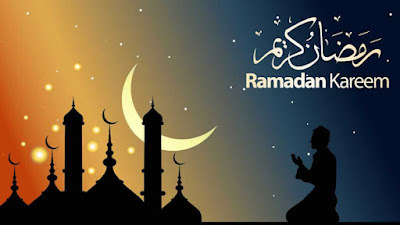 e. Ramadan is the perfect month to wipe your sins. 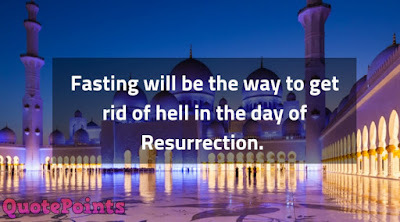 f. Fasting will be the way of getting rid of hell in the day of Resurrection. g. Allah will give the reward to them who fast in the holy month of Ramadan. 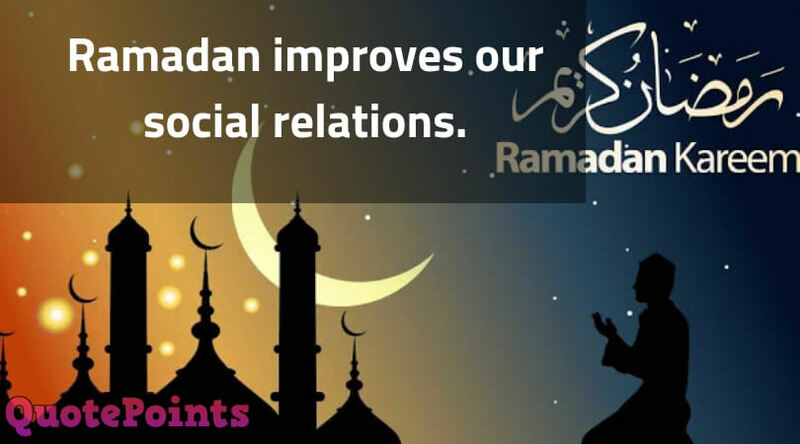 h. Ramadan improves our behavior. 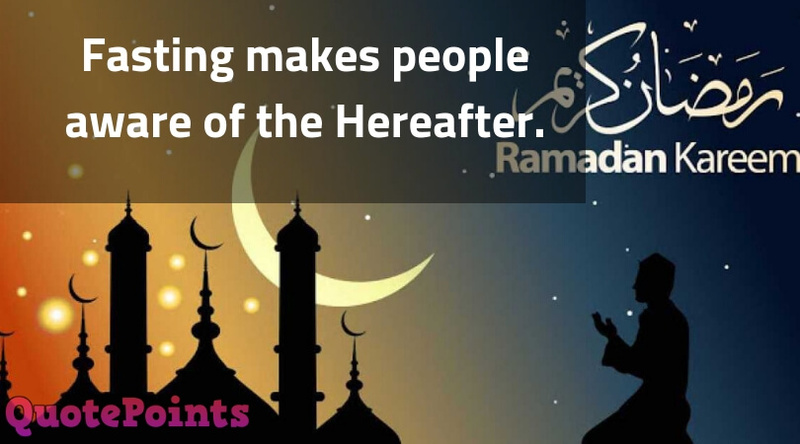 i. Fasting makes people aware of Hereafter. j. 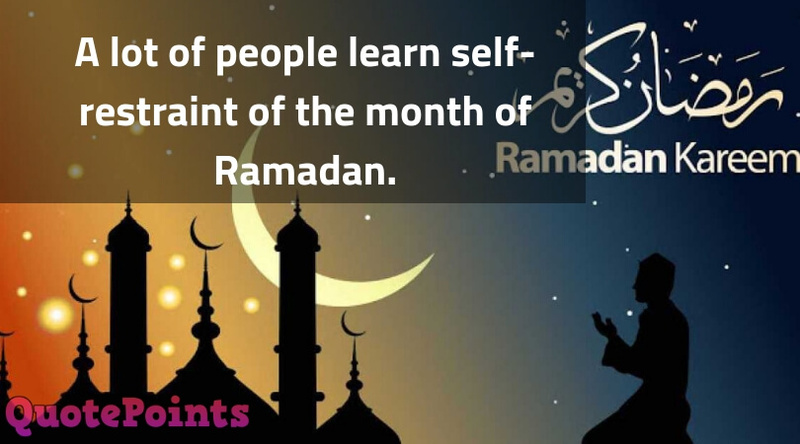 A lot of people learn self-restraint of the month of Ramadan. 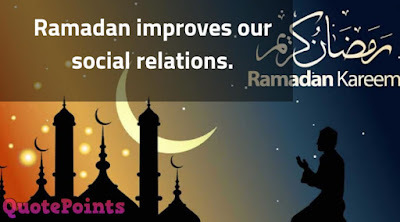 k. Ramadan improves our social relations. 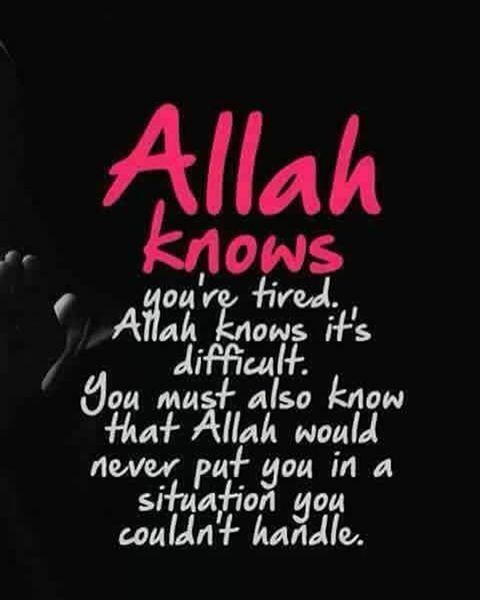 Loving Allah is the best thing. 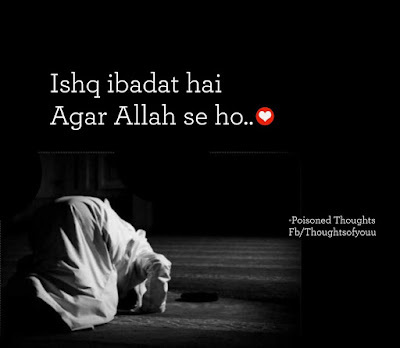 If you love someone in this world, then it should be Allah. 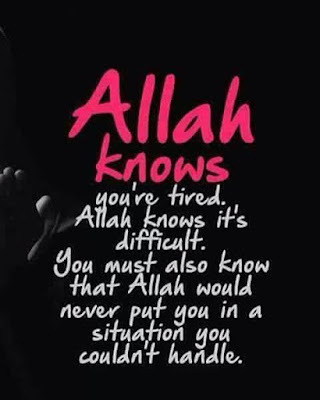 Anyone can betray you, even your family or friends can keep you away, but remember, Allah loves you always. 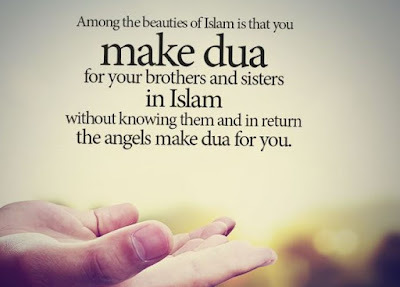 So, it's important to love Allah. 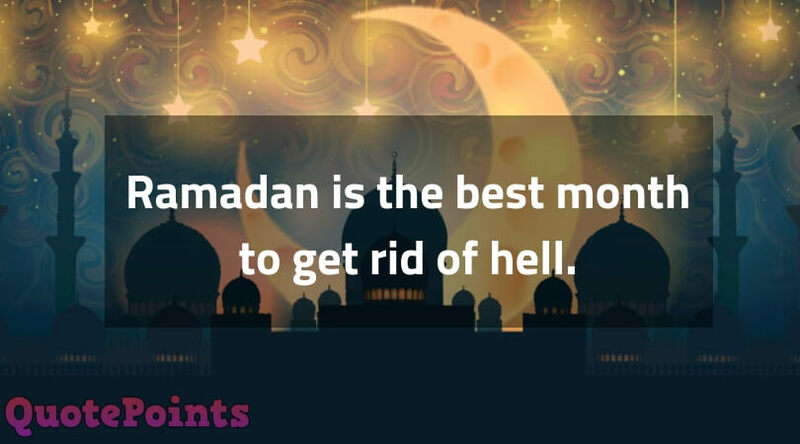 Allah has given us the opportunity to get rid of all of our sins in this holy month. We should use this chance and make ourself sin-free. 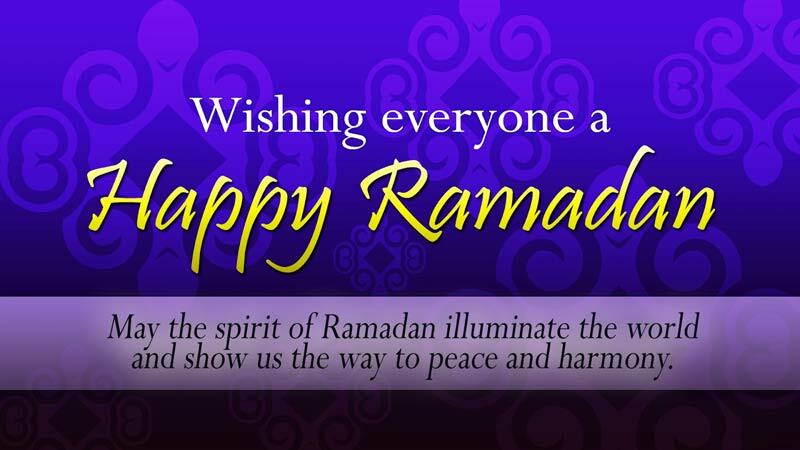 I hope this Ramadan is going to be the best Ramadan for you and me. 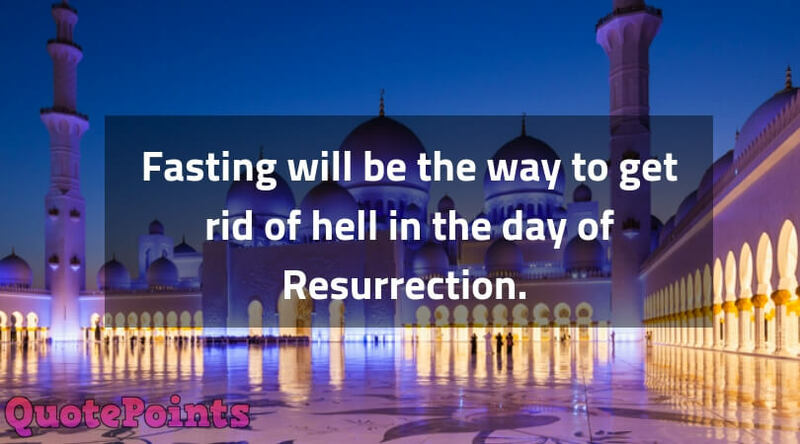 The final night of Ramadan is really important. 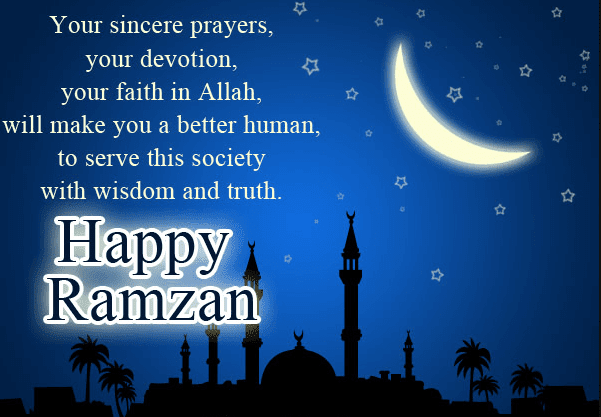 Allah forgive the whole Ummah in this special night. 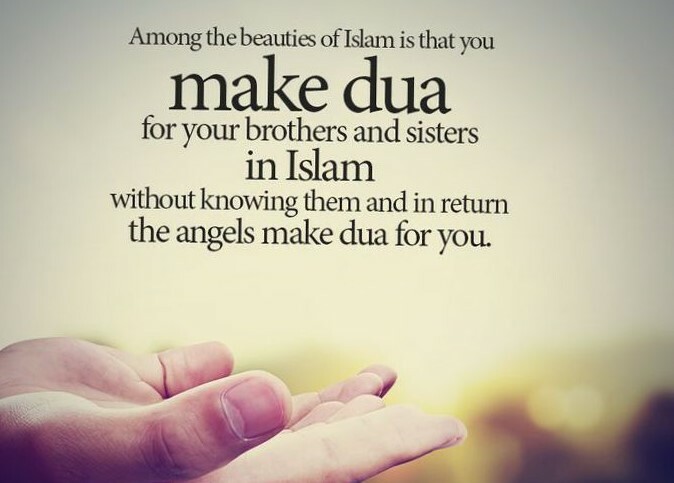 So, you can realize that it's really important to remember Allah in this Night and call him with love and respect. You won't get a better time to get rid of sin. 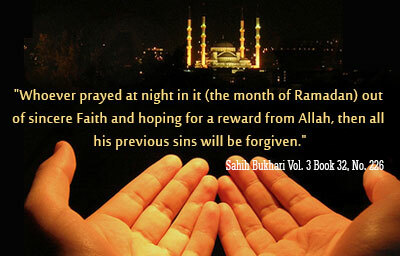 You can whip all of your major sin in this month by praying to Allah. 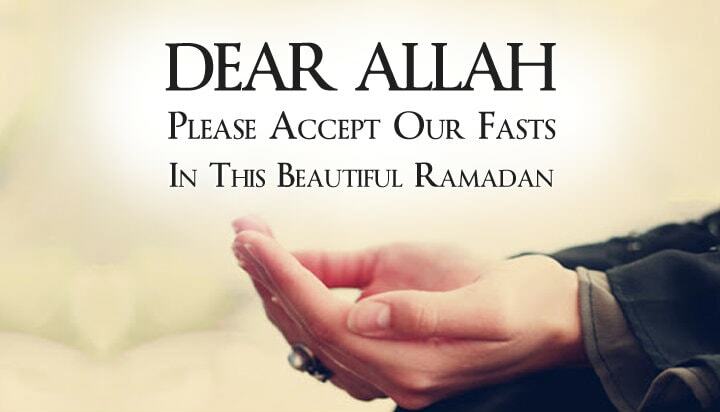 InshaAllah, Allah will forgive us. 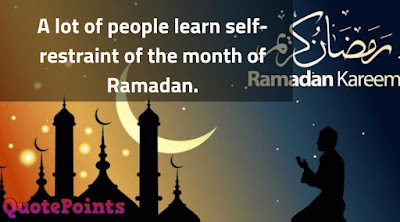 In the month of Ramadan, lots of people learn about self control and personality development with following strict dicipline, it's important in human life. 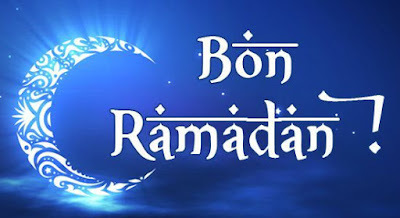 If you want to do self improvment, I think Ramadan is the best month for you. 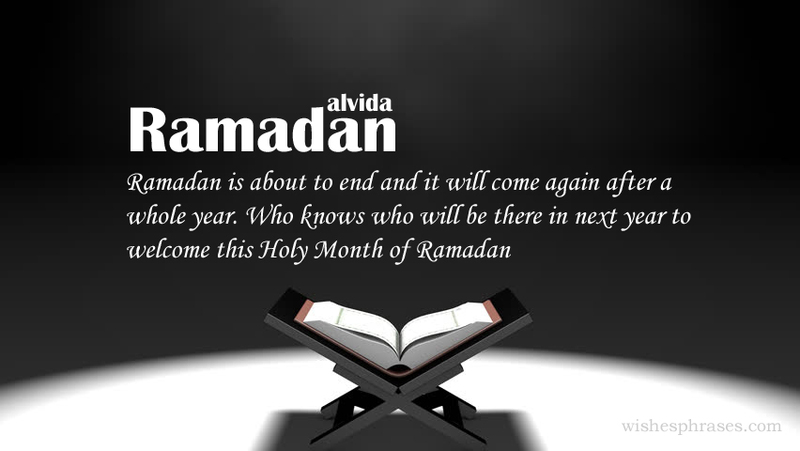 You won't get any better time than ramadan, so just start working on it. 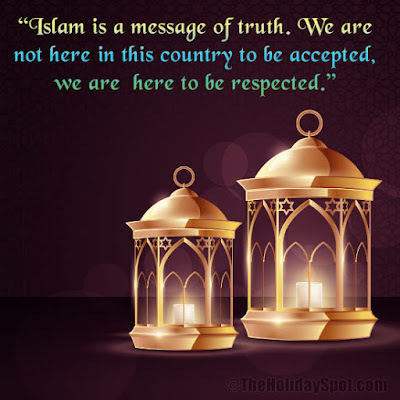 Follow the rules properly and become a better Muslim. In this part of the content, I will share some awesome Ramadan Mubarak Wishes that you can use to wish your friends and family. 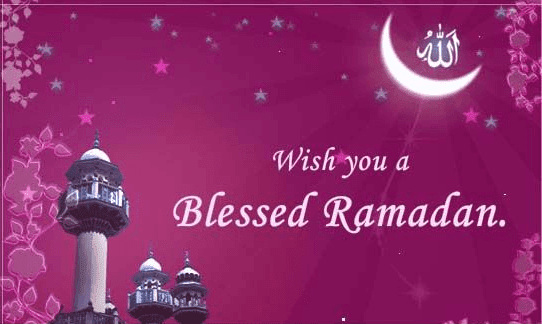 Here you will find some really cool and beautiful Ramadan wishing cards. So first of all, let’s check some wishes. 1. Wish you happy Ramadan; I hope you will remain happy and healthy. 2. 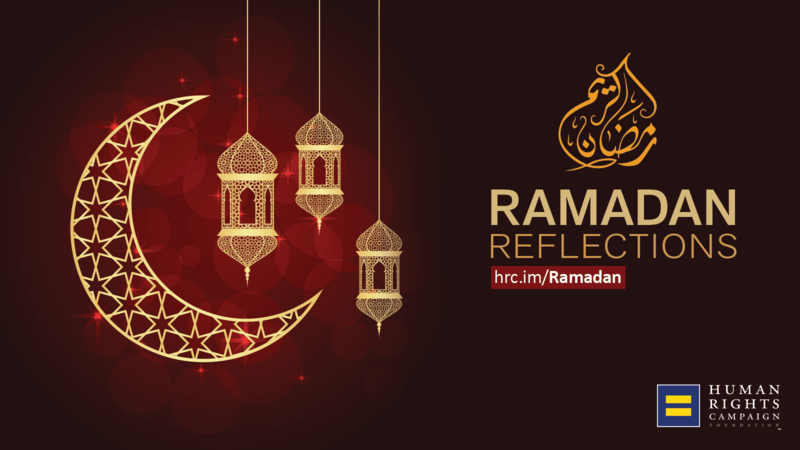 Allah will forgive us and hope you and your families are spending a fabulous month of Ramadan. 3. My dear brother, my wish in the holy month of Ramadan is that you may live long and stay happy with your beautiful family. 4. 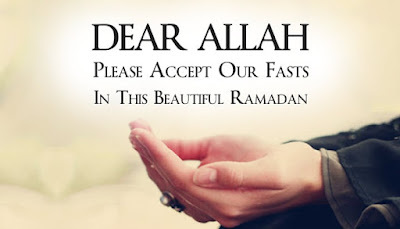 After 30 days of worship, I wish Allah will accept both of us as his favorite Ummah. 5. In the month of freedom from the hellfire, dear friend, wish you best luck and hope you will do awesome in praying and reciting Quran. 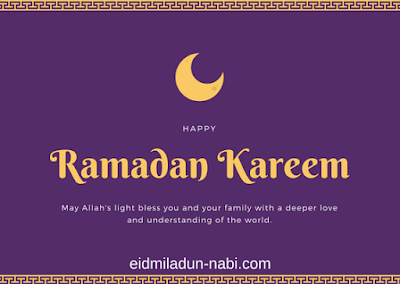 I hope you will love all those Ramadan Mubarak Quotes and Wishes. Spread the love and joy with your friends and family. 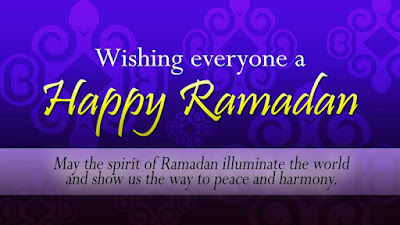 And wishing you all that you will spend an awesome time in this Ramadan.